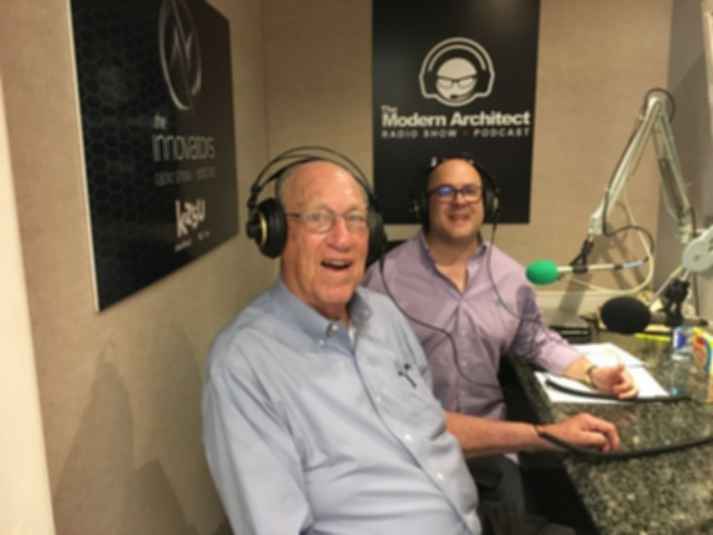 In this special episode, Tom welcomes Arthur Gensler, author of Art's Principles and founder of the Gensler Firm. Art offers lessons and stories from a lifetime of architecture and business. He discusses how he revolutionized interior design and the way an architecture firm runs.